Zambian champions Zesco United have registered Japanese midfielder Kosuke Nakamachi for the rest of the CAF Confederations Cup campaign. The midfielder joins the Zambian outfit from Club Yokohama F. Marinos and has signed a two year contract with the club. 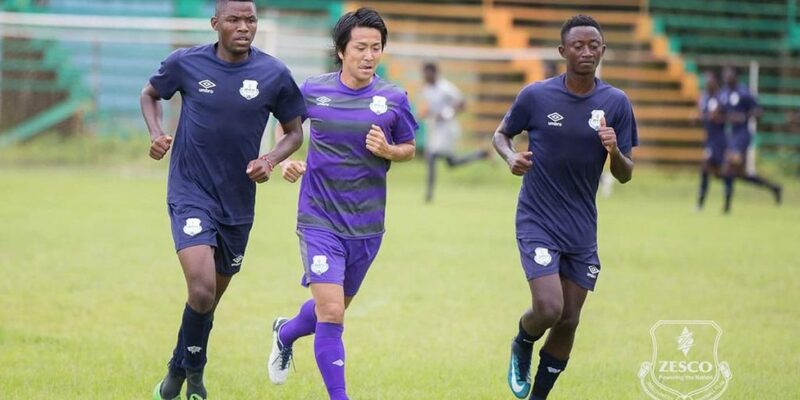 Kosuke Nakamachi, 33, is expected to join the Zesco team that will be travelling to Ghana to face Asante Kotoko in the second group game in Kumasi. Zesco United began their campaign in the group on a flying note after beating rivals Nkana FC 2-0, a game the Japanese midfielder could not play. The Zambian are top of the group and also remain unbeaten in their domestic league, holding a 100% record.